Following your instruction and discovery laps, it’s your turn to drive the racecar that puts all the rest to shame. 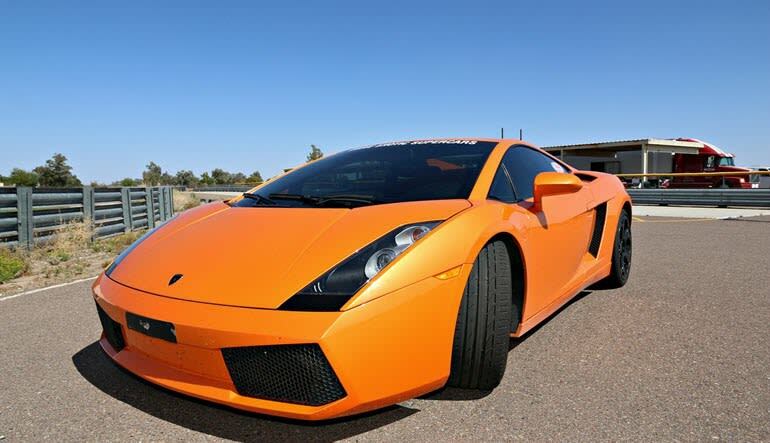 Drive a Lamborghini Gallardo at the Arizona Motorsports Park. 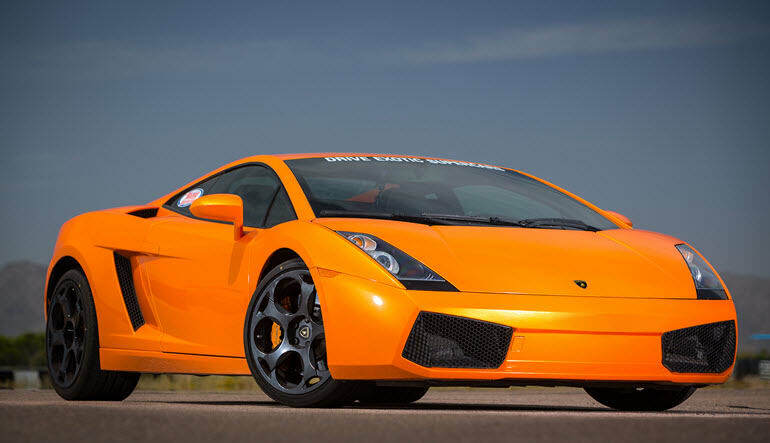 The epitome of an Italian race car – drive a Lamborghini Gallardo at the Arizona Motorsports Park. After a quick classroom orientation, the professional racing instructor will take you around the track and give you a crash course on track driving. Following your instruction and discovery laps, it’s your turn to drive the racecar that puts all the rest to shame. The Car: The Lamborghini Gallardo – the epitome of European race cars. A V10 engine with a 6 speed transmission, this car is pure class. The Track: The Arizona Motorsports Park is a smooth, wide track with sweeping turns. 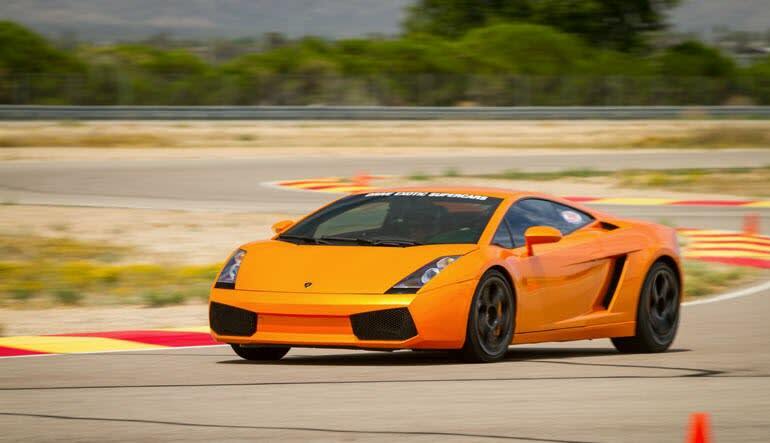 The racetrack offers 2.25 miles with 16 turns, perfect for the power and agility of the Lamborghini Gallardo. 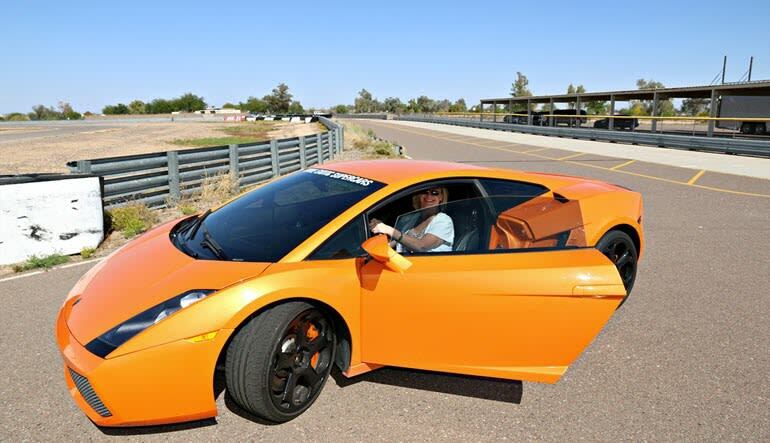 Book today and drive a Lamborghini Gallardo around a professional racetrack in Phoenix!